Many moons ago, bored, dissatisfied with video reviews of comics on-line and craving excitement, I decided that I was going to jump on an already crowded bandwagon and promptly purchased two books with the intention of taking the piss out of them. Instead I kinda ended up falling in love with them. It was a weird decision to begin with, as I’ve never really written about things I don’t like even way back in the days when I reviewed live music and albums. I’d be critical, but If I didn’t like something, a band for example, I just didn’t bother writing about them. There was and still is enough great artists in my city to keep me busy promoting all the good stuff. Turns out it’s the same with comics, and while I came close to adopting a sarcastic or satirical tone, it turns out I’d much rather be positive and leave a reader with something awesome they can go away and read. So, the books. It was smack bang in the middle of a harcore Batman Phase that had only just subsided last year that I ended up bidding, and winning, on both Batman 3D and Batman Digital Justice. Then I did nothing, for a really long time. In the case of Batman 3D I procrastinated so long and so hard that in the meantime the wonderful man behind it, Ray Zone passed away. Three years more passed. Yikes. The best examples of Batman comics? Not really. Entertaining? Hell yes. FIrst up Batman 3D, by the late Ray Zone. I have to admit that before getting this book I’d never heard of Ray Zone, finding out with a little bit of research that he was responsible for a lot of 3D comics, over the last thirty or so years. 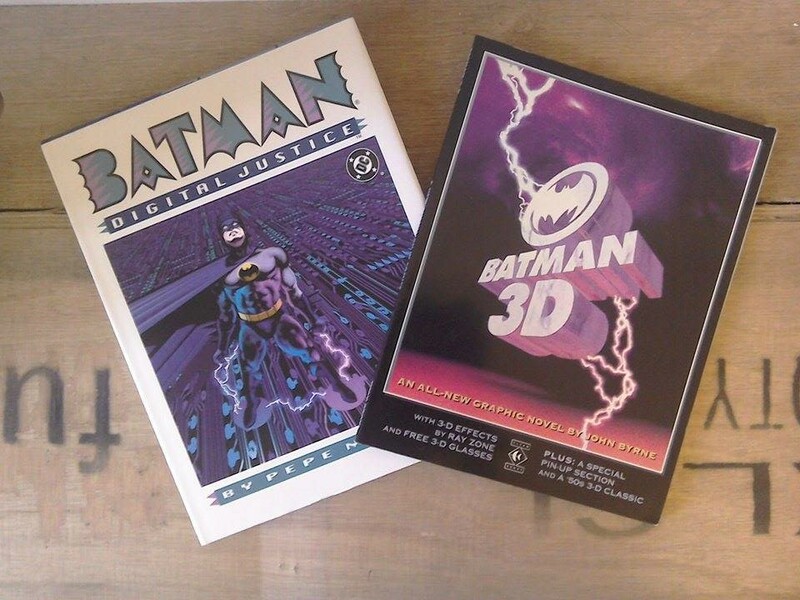 Despite his prolific work it seems that Batman 3D is the only book that collects any sizable amount of his comic work in one place, his other books focusing more on the history and mechanics of 3D cinema. 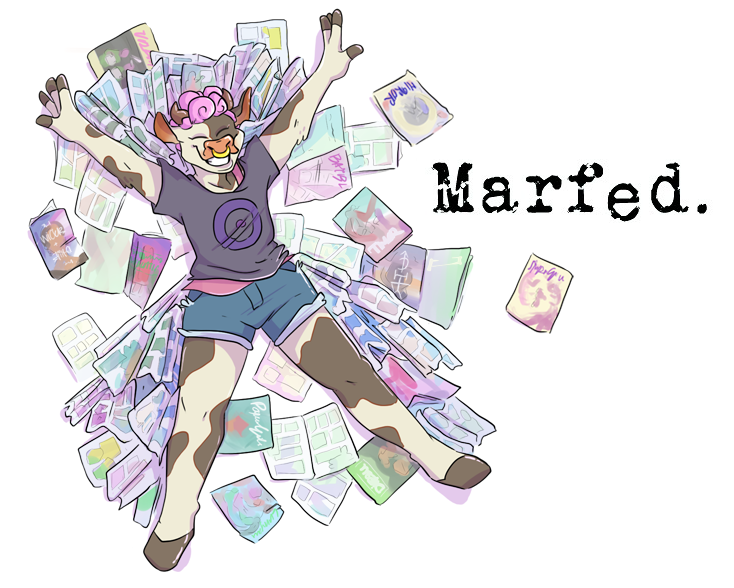 From what I can find out about him he discovered 3D comics at a very early age, fell in love with them, and perused them into a career with a monomaniacal zeal.